Miles Bray grew up in Torquay and attended Torquay Boys Grammar School before qualifying as a Dentist from Kings College, London University in 1984. He then spent 5 years as a Dental Officer in the Royal Navy, in hospital and abroad before moving to Cornwall in 1990. 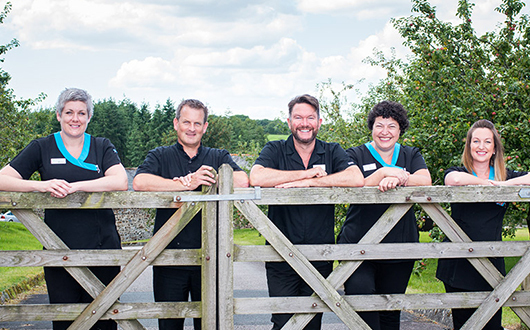 Miles is a member of the Independent Dental Practitioners, which provides international-standard continuing education to dentists to help maintain the highest clinical standards, and to offer the latest high-tech dental services. 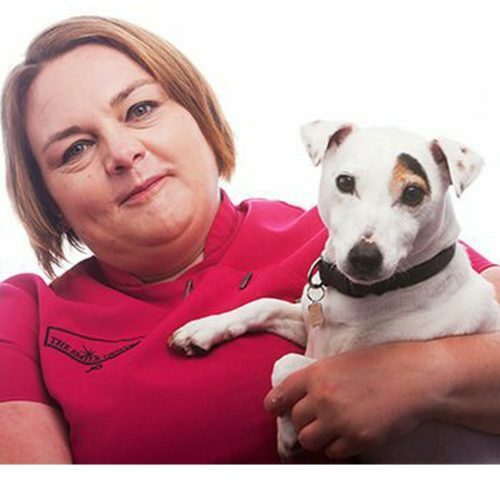 Amelia, our Clinical Manager joined the practice in 1994 having previously worked in veterinary and chiropractic clinics. Amelia oversees both the chairside assistance and the business administration of the clinic. 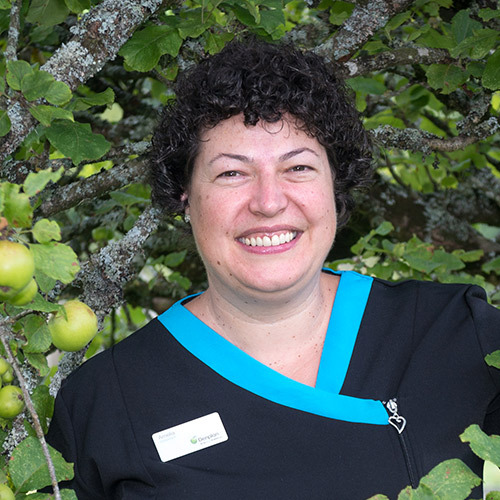 Amelia is a Registered Dental Nurse as well as holding the Diploma in Professional Practice Management. She is a past president of ADAM (formerly the British Dental Practice Managers’ Association). She is also responsible for the display of cakes in the patient lounge, when she’s not in the office she’s busy decorating cakes for her other business Ice and a Slice Cakes or researching family histories for clients. Jenna, Registered Dental Nurse, holds the National Dental Nurses Certificate. 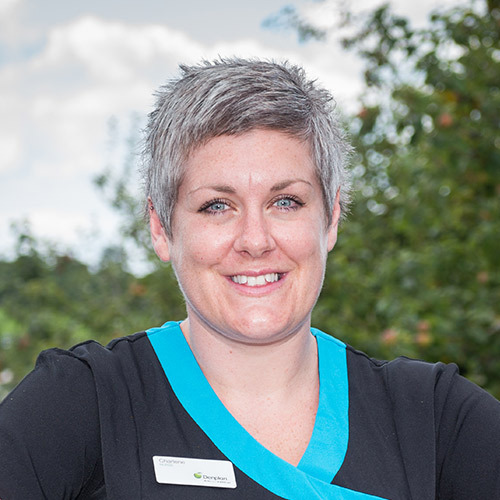 Jenna has been with the practice since 2004, and is mum to Brooke and Lauren. 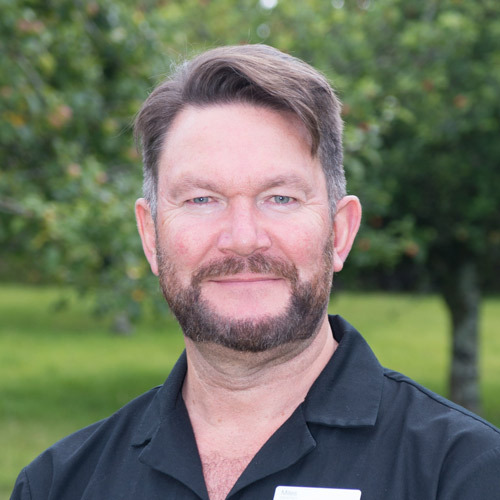 Dan’s career to date has been in the RAF, where he spent a total of 27 years as both a dental technician and a medical support officer, before latterly qualifying as a dental surgeon, leaving the RAF in 2013. He worked as a Senior House Officer in maxillofacial and oral surgery at Queen Alexandra Hospital in Portsmouth before joining St Mellion Dental Clinic in late 2013. Daniel enjoys renovating his house and cars during his free time, as well as playing golf. 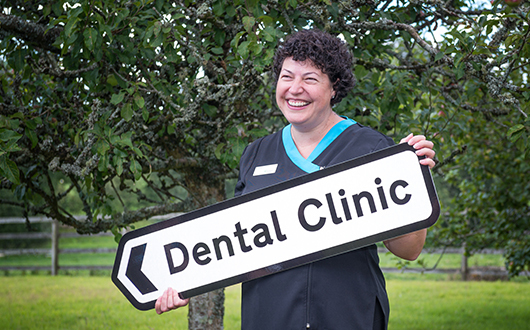 Charlene, Registered Dental Nurse, holds the National Dental Nurses Certificate, the Oral Health Educator Certificate and is a Smoking Cessation Advisor. Mum of two, and dog-mum to rescue Boxer Harley, Charlene joined the practice in 2015. 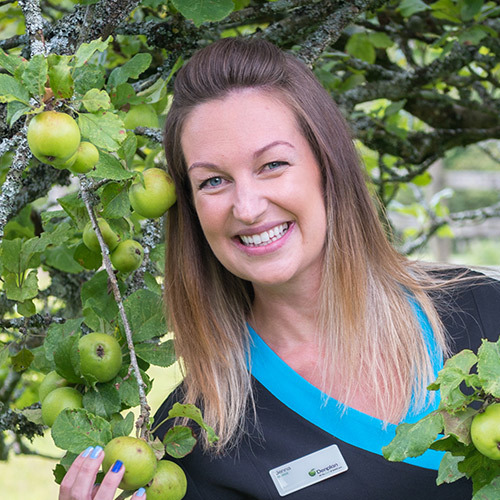 Jo is a Registered Dental Nurse, who joined the team in 2018. She's mum to three teenagers as well as two Jack Russells. 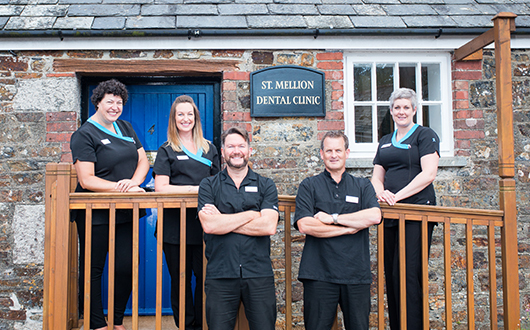 Copyright © 2019 St Mellion Dental Clinic.